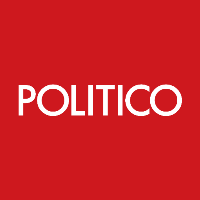 Chief white house correspondent Mike Allen has announced that he will be leaving POLITICO after the election. He will be joining the magazine’s co-founder and CEO Jim VandeHei, who is also departing, in a new venture. Allen has worked at POLITICO for the last nine years. Prior to joining the magazine in 2007, he had served as a Reporter for The Washington Post and The Free Lance-Star in Fredericksburg, Virginia. Follow along on Twitter for the latest political news.